To search through our extensive database of manufacturers, distributors and resources serving the pool industry, enter your search term(s) in the keyword box below, and/or use the Business Type/Category drop down menus. More than 46 years experience manufacturing a broad array of quality aquatic products used in the construction and operation of commercial swimming pools and spas. Anderson Manufacturing offers a complete line of leak detection equipment and repair products, including pressure testing equipment, expansion plugs, electronic leak locators, listening devices, winterizing equipment, and repair products. Canada's Largest Network of Independent Pool & Spa Businesses providing Business, Marketing and Purchasing support. Don't try and compete by yourself, join us and harness the power of a group. Leading manufacturer of tile and stone installation systems, including self-leveling underlayments, waterproofing, thin-set mortars, sound control, crack isolation, grouts, and sealants. LATICRETE offers the most comprehensive warranties in the industry. Artesian Spas is an award-winning American manufacturer of custom, luxury, hydrotherapy spas, and exercise pools. Established in 1992, the company’s dealerships now expand into over 60 countries. Genuine breakthrough technology for hot tub and pool water. AquaFinesse addresses bacteria pollution (biofilm) in hot tubs/pools. Reduces harsh chemicals, softens water, and is environmentally friendly. Industry's #1 pool & spa filtration company offering over 700 premium filter cartridges, DE grids and pre-fill filtration products. 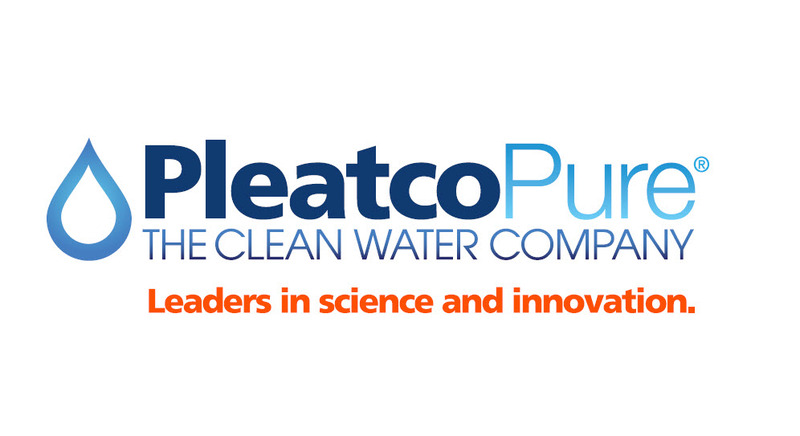 Pleatco leads the industry through advanced filtration products, science and innovation. Manufacturer of a concentrated LeakSealer used for swimming pools, spas, and hot tubs. Pour FIX A LEAK into skimmer, by-pass the filter, and recirculate. Can be used on any material. 38+ years of industry hot tub manufacturing repair and technical knowledge. Distributor of Replacement Filter Cartridges all hot tub parts and accessories. Worldwide parts sourcing. Our superior quality pool finishes are the best choice for the pool environment. Our product commitment provides customers with quality, durability, lower maintenance time/cost, credible warranties, and outstanding customer service. Since 1989, Leo has been Ontario's top pool surfacing company with over 7,500 concrete pools completed. Experts in applying Marbelite, Exposed Quartz, and Pebble finishes. Renovating concrete pools is also our specialty. Spazazz offers a propriety blend of all-natural minerals, vitamins, and extracts to provide the most nourishing and healing spa & bath experience. Its more than just a name, its therapy. 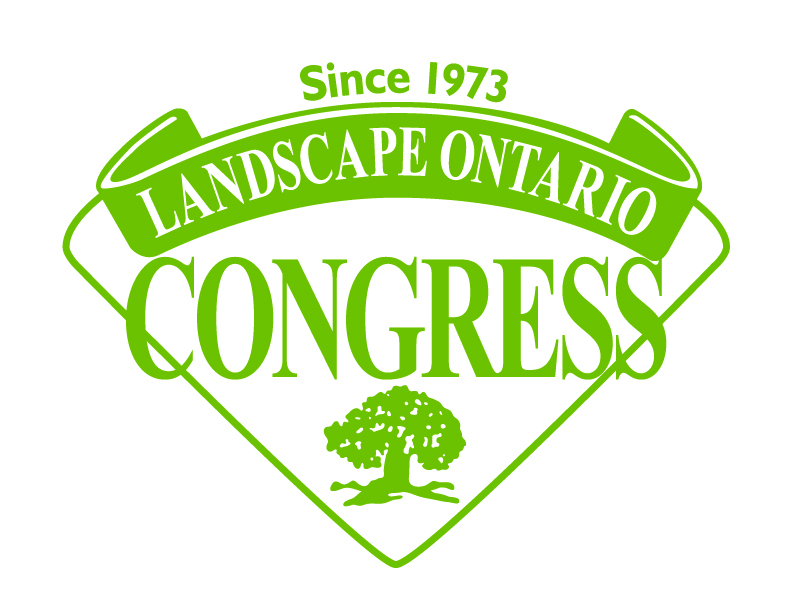 Canada's premier trade show and conference for green professionals; 14,000 visitors; 600 vendors, professional development sessions; 2 really great parties! Join us! Atlantic offers a full line of water feature equipment for pools and patios; including fountains, lighted waterfalls, 316 Stainless Steel Spillways, Color Changing Lighting, clean out pumps and Wall Spouts. UL fosters safe living and working conditions for people everywhere through the application of science to solve safety, security, and sustainability challenges. 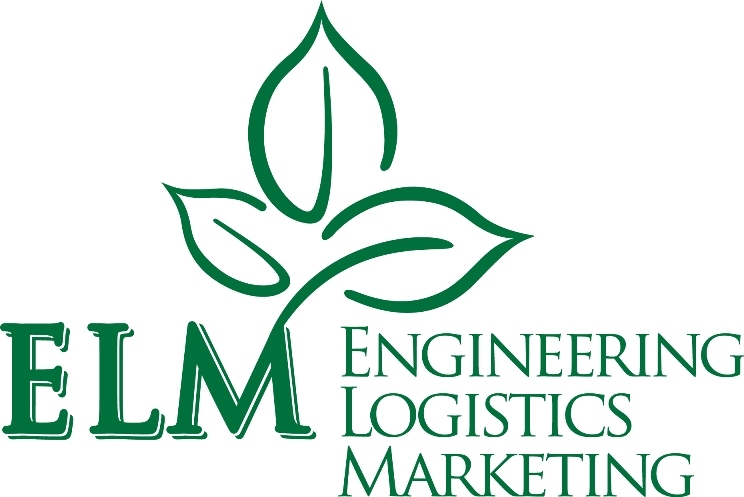 To learn more about us, visit UL.com. Manufacturer of the highest quality resistive exercise products for over 30 years. Swim training, physical rehabilitation, sports training, and general fitness. Made in the USA! Manufacturer of above-ground and inground pool liners, hot tub liners, water bags, and winter covers. Distributors of swimming pool equipment and accessories. ROLL-ON CEMENT POOL PLASTER! A cement-based pool plaster for new or resurfacing pools & hot-tubs. Packaged as a kit and easy-to-apply with a paint roller but it is NOT paint! 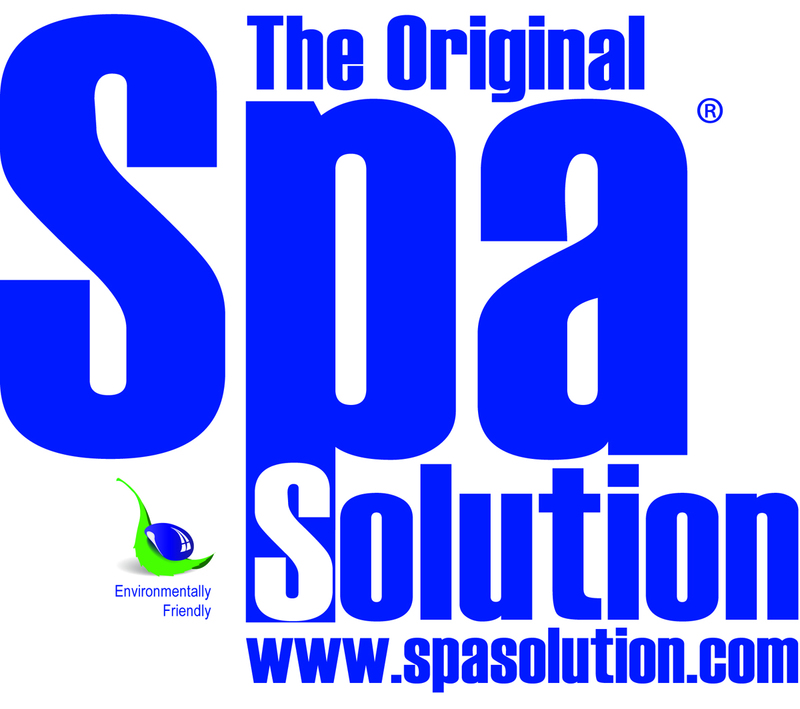 Manufacturer of specialty natural chemicals and water treatment products for hot tubs/spas, and swim spas. Splash Pool and Spa Insurance Program was specifically designed to address the unique insurance needs of the pool and spa industry. This program is available exclusively through Oracle RMS. There is true value in a professionally installed and landscaped pool. The same can be said for the homeowner who knows they have hired a pool contractor and landscaper who can handle the pressures and complexities of working with each other.